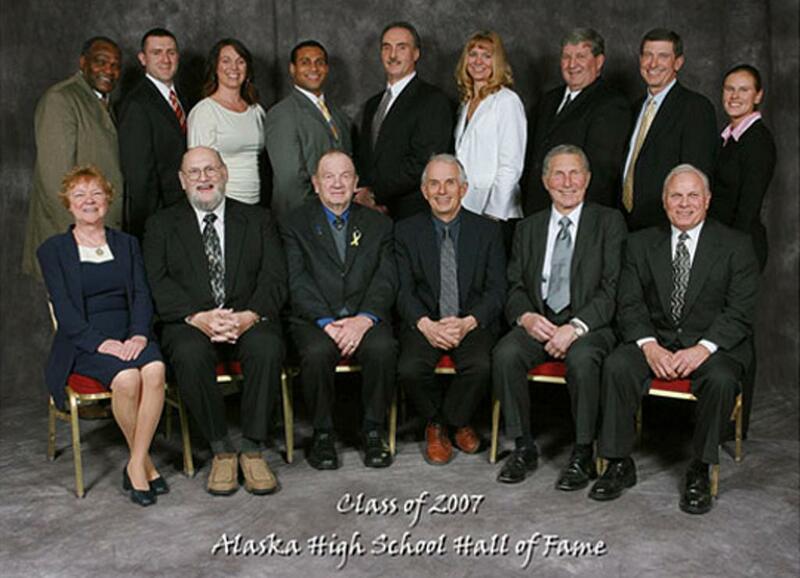 The Class of 2007 honors seven of Alaska’s finest high school athletes, six legendary coaches, one outstanding advisor and one tireless contributor. These inductees demonstrate the synergy and effectiveness of interscholastic participation, and demonstrate the lifelong values of sportsmanship, integrity, teamwork, self-discipline, loyalty and cooperation that are instilled by ASAA activities. We take great pride in inducting the members of the Class of 2007. We invite all inductees, families, friends, supporters and constituents to share in the enduring spirit of this occasion.